Imagine Being Hunted for Your Fingernails! 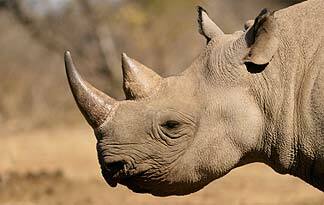 FACT: Rhino horn is made of keratin-the same as our fingernails and toenails. 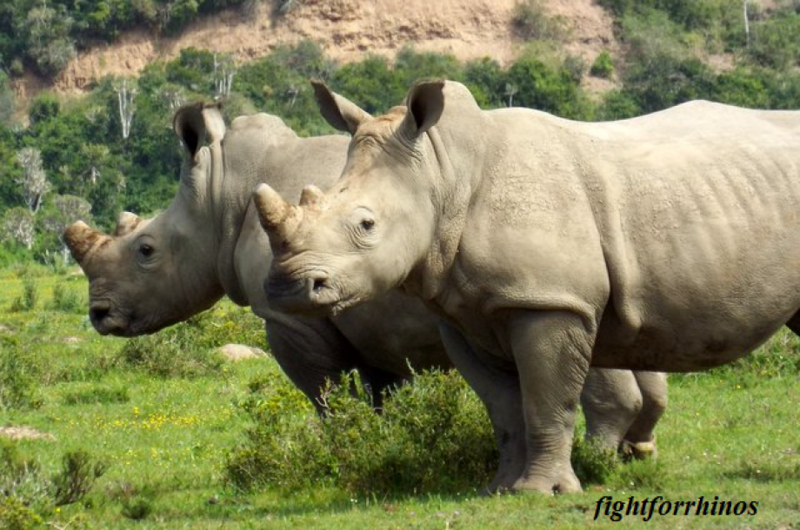 FACT: Rhino horn does NOT cure cancer, headaches, fever, or any other disease or condition. FACT: 377 rhinos have been killed this year alone for their horns. 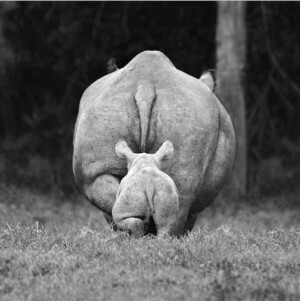 FACT: Rhinos are critically endangered and at the current rate may be extinct by 2016. To greatly urge CITES (Convention on International Trade in Endangered Species of Wild Fauna and Flora) to toughen up their stance on poaching, and to enact trade sanctions on countries responsible for international wildlife crimes ( i.e Vietnam, Cameroon, China, Thailand), we are making a statement. A campaign has begun to save your nail clippings and send them in to be transformed into a giant horn to present to CITES at their next convention. It may seem a bit outrageous, but no more outrageous than killing rhino for the very same thing! It costs nothing but a stamp, but the impact will be great. Strength in numbers! You have until the end of August-start saving them up. Ask your friends to do the same. Raise awareness for the rhinos! Please take a stand!